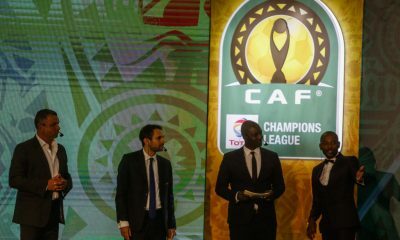 The Confederation of African Football (CAF) have officially named the referees appointed to take over the responsibility of directing the first leg of the Champions League final between Al Ahly and Esperance de Tunis on November 2 in Alexandria. 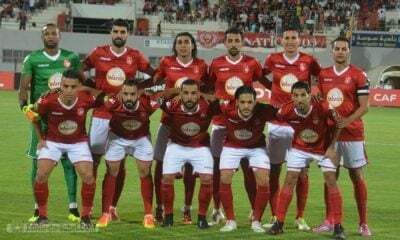 Al Ahly will host Esperance at Borg Al Arab stadium on Friday night for the first leg, before flying to Rades to face the Blood and Golds on November 9. 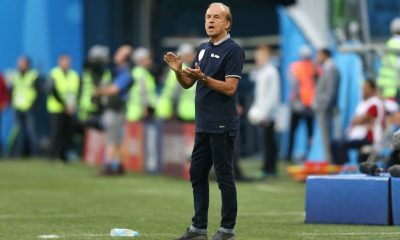 The African federation appointed Mehdi Abid Cherif as the match official for the encounter, Abdelhak Tchiali and Jean Claude Birummushahu as linesmen, in addition to Eric Otogo-Castane as fourth official. 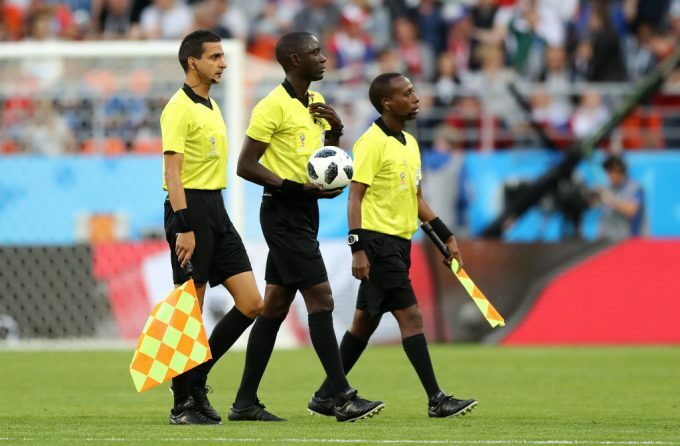 The first leg game will also witness the introduction of Video Assistant Referee in an African competition for the first time, with the veteran Gambian referee Bakary Gassama taking over the role and will be assisted by El Hadj Malick Samba and Djibril Camara from Senegal.